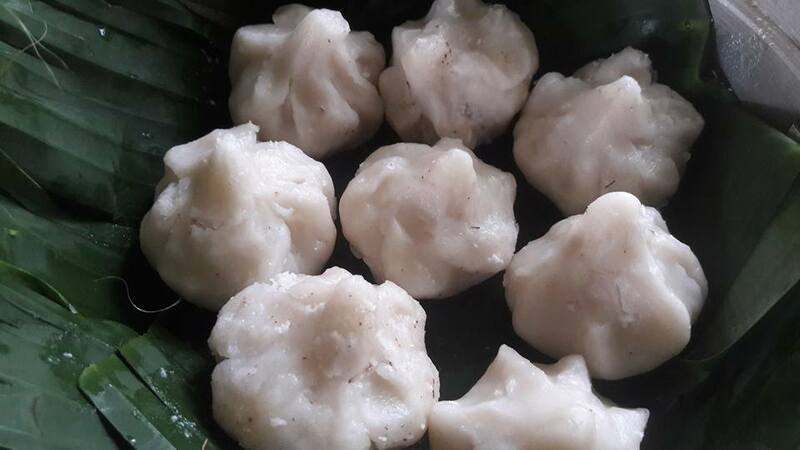 Dumpling Modak Recipe/ Modak /मोदक is an Indian sweet dessert which is popular in many parts of India. In kerala same dish in different shape called as ‘kozhikotta . 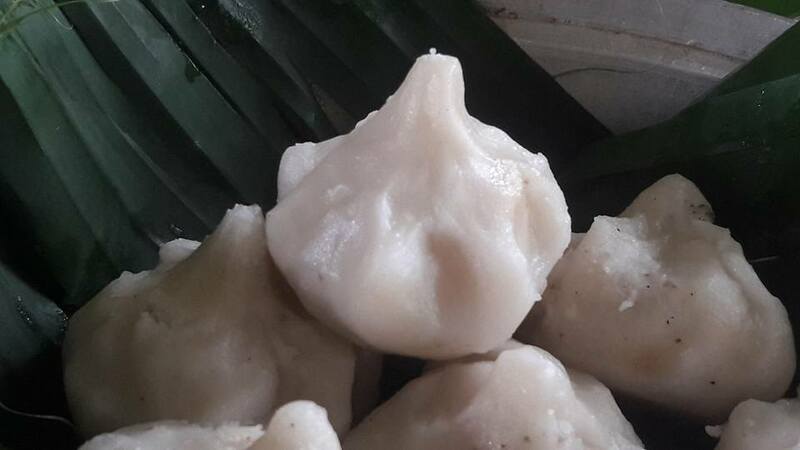 The sweet filling on the inside of a Dumpling Modak Recipe modak consists of freshly grated coconut , jaggery , cardamom , steam it on Turmeric leaf. 5. Remove and keep aside.Meanwhile wash Turmeric leaf in water. 9. Spread turmeric leaf on steamer plate and modak on it. 9. Cover and then steam in cook until done.